An SAP Accredited Partner, An Independent Consultancy Company or an Individual who pays $400 to attend this event. 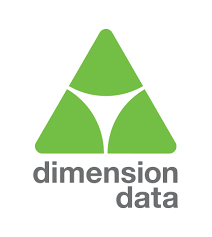 Individual who is an employee of an Organisation with a minimum of one SAP module installed. Confirmed presenter at this event. 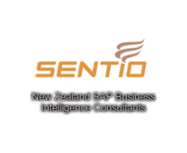 SAP, An SAP Accredited Partner or An Independent Consultancy Company and employees of these organisations that has paid the full annual subscription fee of NZ$1000 per organisation. An overview of the presentations can be found here and the agenda is on our website. SAP will also be running a full stream of S/4 HANA sessions and a SAP Apple Workshop where you can create your own App. Register for the Apple Workshop here. Terms and conditions for this event can be found here.